The season is long and exhausting–it can be easy to forget or simply miss some trends on your own squad throughout the year. Get your mind right by reexamining your team’s tendencies, strengths and weaknesses to iron out any potential kinks for the postseason. Ultimately, what transpires in the playoffs will define your season. You would do anything to ensure your team is completely prepared and playing at its peak. Assist will help you maximize your postseason potential. See firsthand what Assist can do for you. Now is the perfect time to get in–with our end-of-season pricing, breakdowns are just $20 each. A California High School was able to scout opponents weeks in advance and put together more complete game plans. Imagine having the ability to not only scout next week’s opponent, but to be able to peer further into the future. What if you could start preparing for an opponent a few weeks out so your game plan was fully constructed before each contest? That was the reality for Saugus High School (Calif.) and head coach Jason Bornn last season thanks to Hudl Assist. 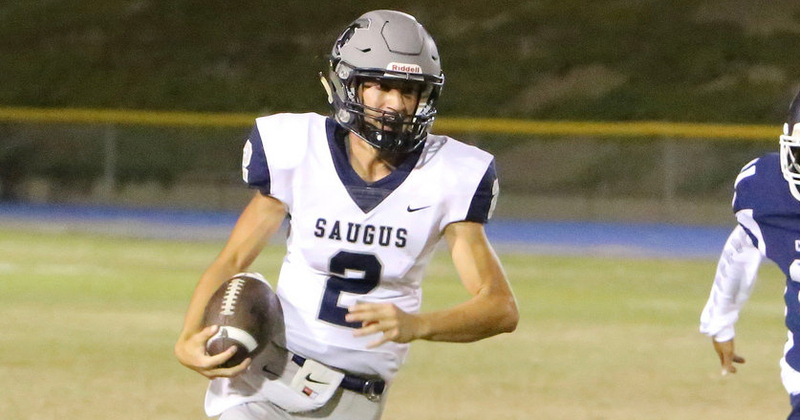 Hudl broke down the opponent game video, allowing Saugus to scout weeks in advance and deliver in-depth reports to their players much earlier than before. Assist saved the Saugus staff of the repetitive tasks that come with tagging each game, such as down and distance, ODK and hash. Eliminating those task from the coaches’ workload freed them up to dive deeper into the breakdowns and develop stronger game plans. “It allows us to get all that stuff ahead of time so when we get into game week, we can focus in on the formation and plays as opposed to all the tedious data that needs to be put in,” Bornn said. “It allows us to spend our time watching the actual film itself and find out the actual strengths and weaknesses of each opponent instead of using that same time to tag. Bornn also uses Assist to break down Saugus’ game and scout his own team, finding weaknesses or areas that can be improved. And because Assist saves the staff so much time, Bornn only requires his assistants to be in the office six days a week, giving them a precious day off to relax or spend time with their families. Want to start experiencing the time-saving benefits of Assist for yourself? Get started today. A California high school uses instant replay to review plays in seconds and make game-altering coaching decisions. Alex Pierce openly admits it — he didn’t see the adjustment when it happened. Neither did the other coaches at Los Osos High School (Calif.) in their game against Silverado last season. But because they had instant replay, one assistant in the press box noticed Silverado’s punt return scheme left them open to a fake. He delivered the message to Pierce on the sidelines, and the head coach grabbed an iPad to check it out for himself. On the next fourth down, Los Osos caught Silverado napping and executed a perfect fake punt. “That was an in-game adjustment that I wouldn’t have made previously,” Pierce said. This is just one example of the difference Hudl Sideline made for Los Osos. With iPads in the press box and on the sidelines, the Grizzlies picked up on some tendencies and mistakes that were being made in real-time. Pierce constantly catalogues plays in his brain to check at halftime, and if the situation needs to be immediately addressed, he finds an iPad to review it. The assistant coaches gather with players when they come off the field and go over what happened in the previous series. Pierce pairs Sideline with Hudl Assist to truly maximize his coaching capabilities. 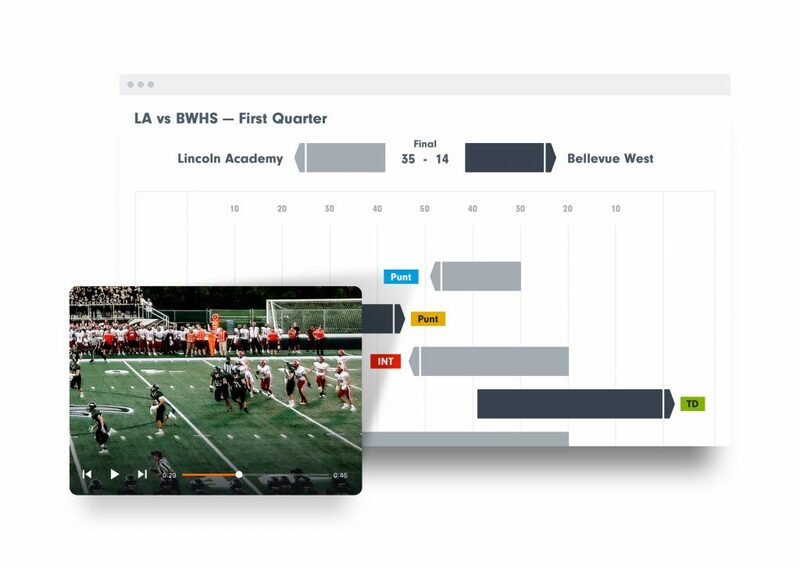 Assist saves the Los Osos staff time by breaking down the data and getting it to them days earlier than they had it previously, allowing Piercehim to get started on his game plans earlier in the week. Once Friday night arrives, his players are better prepared to make whatever on-the-fly adjustments Sideline uncovers. “We dive a little deeper into third-down tendencies and down-and-distance tendencies and blitz recognition and those types of things as opposed to spending the first couple of hours putting in data,” Pierce said. “Now we’re spending the first couple of hours looking at third down or formation recognition. 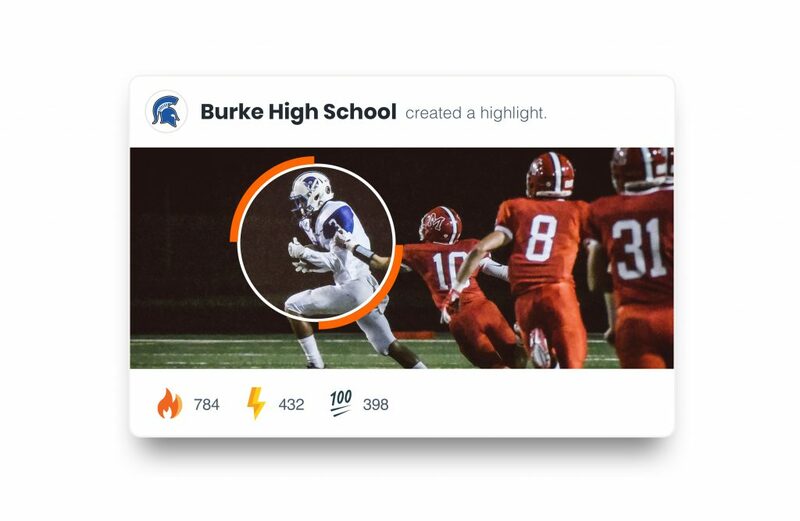 See how Sideline can be a game-changer for your team. Compare your team’s performance to the nation’s best high school football programs to help you craft your game plan. 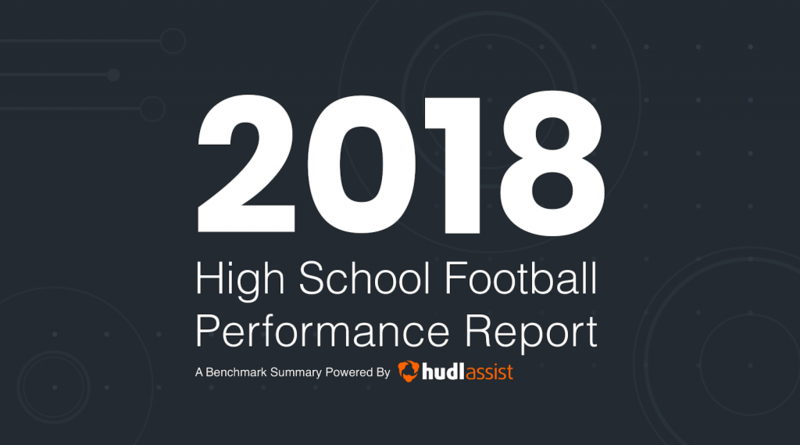 Our analysts have compiled all the performance metrics from our Hudl Assist data to bring you a comprehensive look at what winning teams are doing. Check out our national high school performance report to see how your team stacks up.